What does it take to build muscle and get in the best shape for your life? Determination and drive certainly play important roles in muscle growth, and having a dedicated workout regimen with difficult-yet-attainable goals is a must. However, if you’re talking about the chemical processes at work, then the key to building muscle mass is protein and lots of it. It’s no secret that if you want to get the most out of your workout, then you need to supplement with protein products/protein powders. Proteins are made up of amino acids, which are the building blocks of muscle tissue. High-intensity exercise causes damage to your muscles in the form of microtears. In response, your immune system rushes available amino acids to the damaged tissue, where the amino acids are incorporated into new, stronger musculature. Those looking for quick recovery from intense exercise benefit from fast-acting amino acids, usually in the form of whey protein. Pure whey protein and especially hydrolyzed whey protein isolate give the body shorter proteins that are easier to breakdown into amino acids for a faster absorption rate through the intestines and into the bloodstream. This is easy-digesting protein. 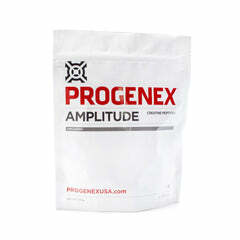 The end result is an amino acid infusion that reaches the muscles much more quickly during the anabolic state. This helps cut down on recovery duration and empowers athletes to get back up to full strength (and back to working out) in a fraction of the time. But as useful as this kind of protein is for recovery, slower acting, slow digesting/release protein products are beneficial to improving muscle mass, weight loss, and resistance training as well. Consider micellar casein protein. What is micellar casein protein? Casein is a protein consisting of five different types: alpha casein, beta casein, gamma casein, delta casein, and kappa casein. Micellar casein is comprised of all five of these casein types in a natural globular structure. In many ways, micellar casein and whey protein are two different sides of the same coin. Both whey and casein come from milk, with whey (the liquid part of the milk) making up approximately 20% of the total protein, and casein (the curds) accounting for the remaining 80%. But while whey protein is popular for fast digestion and has a quick absorption rate, micellar casein protein digests much more slowly. In other words, pure whey protein is fast digesting protein where micellar casein is a slow digesting, slow release protein. To help explain further the difference between whey protein and micellar casein protein supplements, whey protein powders are emptied from the stomach more rapidly, resulting in a quick and large increase in plasma amino acids. This translates into a fast but fleeting increase in protein synthesis, while protein breakdown is not affected. Whey also has high levels of leucine, a potent amino acid that stimulates protein synthesis. Whey protein is the best at improving protein synthesis rapidly, but it’s short-lived. Micellar casein protein supplements, on the other hand, results in a prolonged increase in blood amino acids that resulted in a reduction in protein breakdown. Therefore, since whey protein supplements rapidly increase protein synthesis and micellar casein supplements blocks protein breakdown, a combination of both would be ideal for muscle growth. How is this beneficial? Well, the truth is that muscle growth/repair doesn’t only happen in the hours following athletic exercise; it happens all the time. When you’re in an anabolic state, resting, that’s when your body starts to repair itself. A fast, direct infusion of a protein powder supplement does little to support this ongoing process. This is where casein milk protein comes in. When you consume a casein protein shake, stomach acids form a sort of “clump” around the protein and begin to release protein at a slow-but-sustained rate. 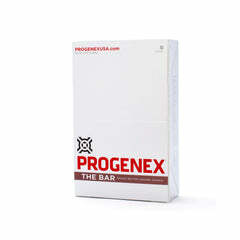 This creates a steady stream of amino acids flowing into your muscles all day and all night. Casein milk protein is especially useful when consumed prior to sleep. During the seven or so hours that you spend sleeping per day, your body’s natural muscle building and repair processes continue. However, as you’re not generally consuming protein while you sleep, the body doesn’t have as easy access to amino acids. For example, within only four hours of consuming whey protein, your body has effectively run out of easy-access branched-chain amino acids (BCAA). Micellar casein provides your body with a long-duration source of BCAA before bed, and BCAA before bed means better protein synthesis (and improved muscle growth) all through the night. Micellar casein protein supplements have been linked to greater strength and endurance, better muscle gains, and improved metabolic rates and resistance training. Micellar casein is very similar to calcium caseinate, another slow digesting protein. Calcium caseinate is produced by using the insoluble portion of milk protein and taking it through another chemical reaction to purify it. Caseinate is less expensive than micellar casein powders, but for a reason. Calcium Caseinate is inferior to micellar casein because it is denatured during processing. Therefore if you're looking to for a casein protein that is produced without the use of chemicals, we suggest you stay away from calcium caseinate and stick micellar casein powders. While both whey and casein are available in milk, to really get the doses that your muscles crave without also significantly upping your calorie intake, you should be supplementing. 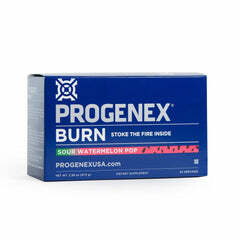 PROGENEX has just the thing. 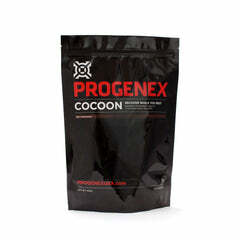 PROGENEX Cocoon powder is the best micellar casein muscle protein powder on the market. Offering a boost of casein slow release protein combined with Metamorphagen (a tryptophan peptide), Cocoon helps promote deep, restorative sleep and reduce sleep interruptions, all without leaving you feeling groggy or drowsy once the morning comes. 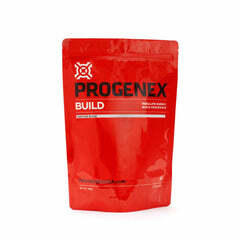 Just mix two scoops with either hot or cold water before bed, and enjoy the benefits of casein protein while you sleep. Losing weight, improving your health, getting in shape, and packing on muscle tissue isn’t easy; it takes hard work and determination. But once you’ve racked your weights, hit the showers, and settled down for the night, it’s time to let your body take care of things for a while. An effective casein protein powder will help you get enough BCAA before bed to keep your body working for you long after you’ve stopped working out for the day. 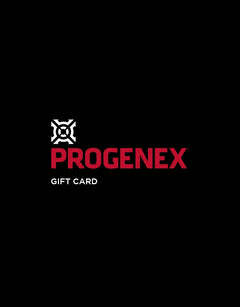 Give PROGENEX Cocoon a try, and see for yourself just how effective a good night’s sleep can be. 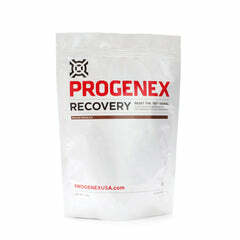 For increased gains, combine PROGENEX Cocoon with PROGENEX Recovery and PROGENEX Omega+.